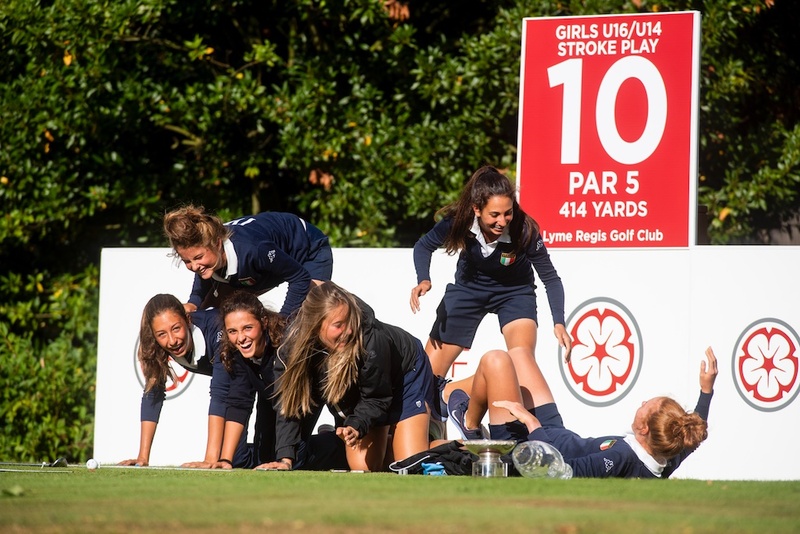 The competitive golfing season is drawing to a close and it’s been a busy one for England Golf. 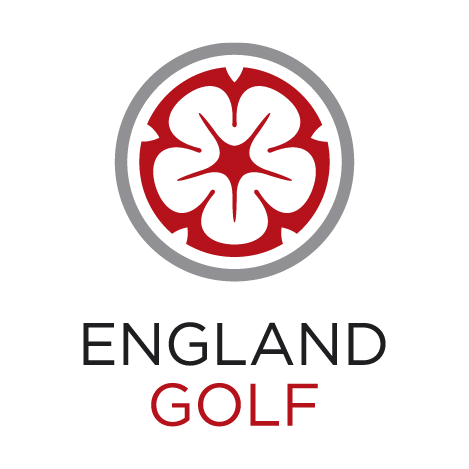 We were delighted to be contacted by England Golf’s Headquarters at Woodhall Spa to create numerous printed items for a wide variety of competitions and events organised by England Golf all around the country. 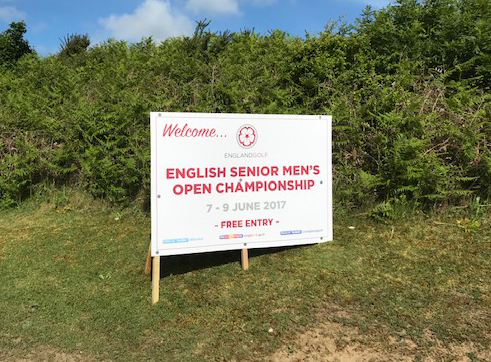 Some of the signage we produced included extra large roadside Welcome Boards at a massive 1220mm x 2440mm for positioning outside the venues. On the course, we produced the Tee Boards (2 sizes, 970x996mm & 725x757mm) that record the number of each of the 18 holes, along with it’s Par and it’s yardage, the majority of these were printed on 3mm Foamex material, so both light but durable. We also printed individual Name Slats with the name of every single player onto 1mm synthetic material. These were to record the changing positions as these players progressed throughout the tournament and were slotted into England Golf’s prominent leader board for all to see. We printed Bespoke Score Cards for all the players entering the competitions to mark and record their scores, the material used for these was 350gsm uncoated board, and we also supplied the plastic Bag Tags to attach to the golf bags, recording the individual players name & the event. 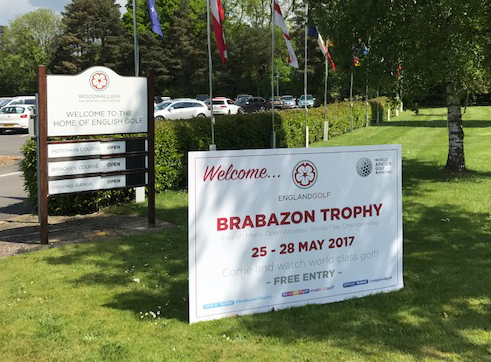 England Golf have also commissioned a number of full colour Pull-up Banners on 230gsm Back Light material for various other events. Abbey Print have provided a great service. A number of the items we have requested from them have been bespoke and these have been produced to a very high standard and delivered on time. We are pleased to be working with Abbey Print and will continue to do so in 2019.